The treny-edge zebra print is specially crafted for fashion-savvy woman who looks for bold stat.. 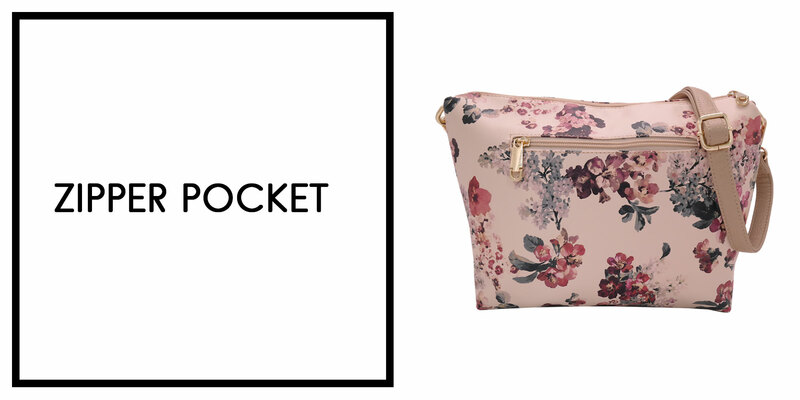 The watercolour splash has reimagined the floral-printed design yet not compromising on bringing up .. The sumptuous burgundy roses scream your confidence and fashion statement for any occasion. In overa.. The fusion of rose red with navy blue is like a cup of cappuccino, perfect match! 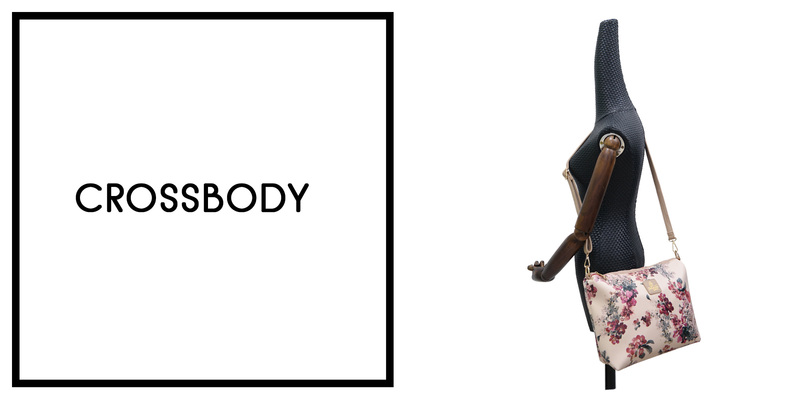 In overall, it'..
A little touch of floral print on grey colour brings an instant spring refresh. In overall, it&.. 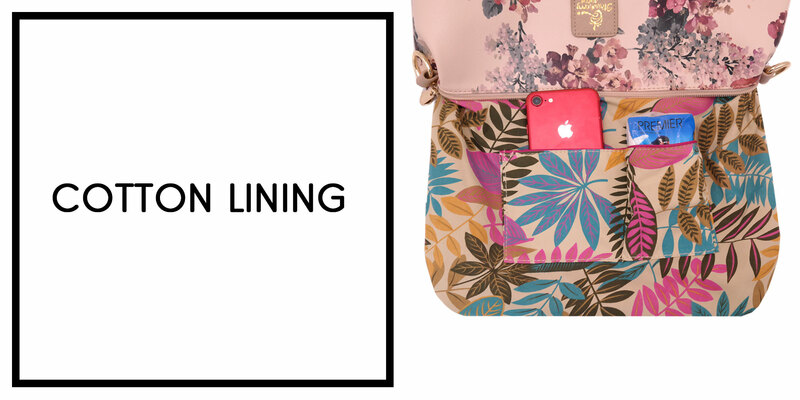 The classic black with contrasting floral print create a trendy-edge bag that has dedicated space fo.. 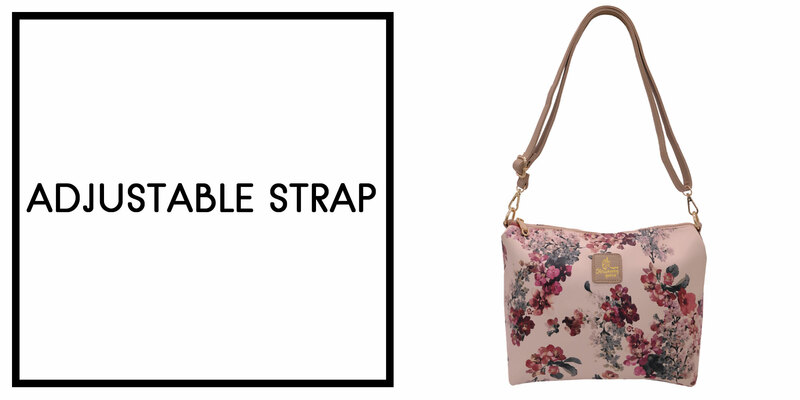 The humble beige with contrasting floral print create a trendy-edge bag that has dedicated spac.. The infusion of Michelangelo Marble print gives off style in its most simplistic state. Indeed an id.. 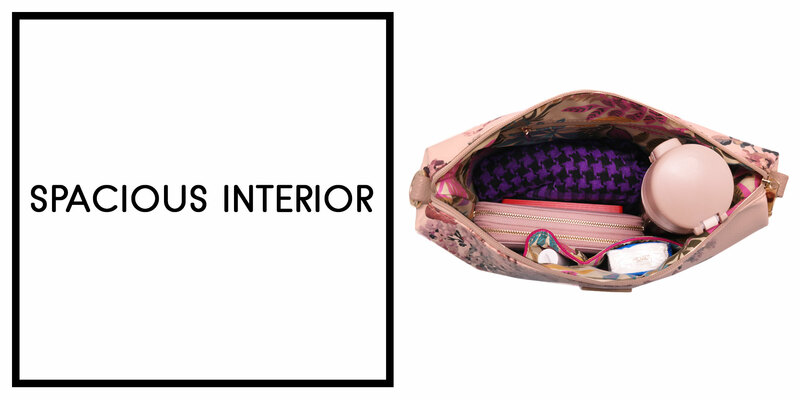 The blossom floral embellished with extravagance magenta colour creates a lively yet trendy must-hav..
Travelling light has become a necessity. This lightweight Nylon Flamingo collection is your best com..